Steel drinking straws by Klean Kanteen. With plastic straws falling quickly out of favor and some companies taking steps to ban them entirely, a growing number of reusable sipping alternatives are popping up in local stores. Klean Kanteen, a California-based company already known for its durable water bottles, makes a starter set that includes four metal straws along with removable silicone tips to make them bendy. Available at Target and on Amazon, they are stainless steel and dishwasher-safe, and come with a small brush to clean them. The plastic straw resistance has been building for much of 2018, with coffee shops and environmental groups being among the first to declare war on them. The movement reached a new level this month, with Seattle becoming the first U.S. city to ban them, followed by an announcement that Starbucks will phase them out by 2020. 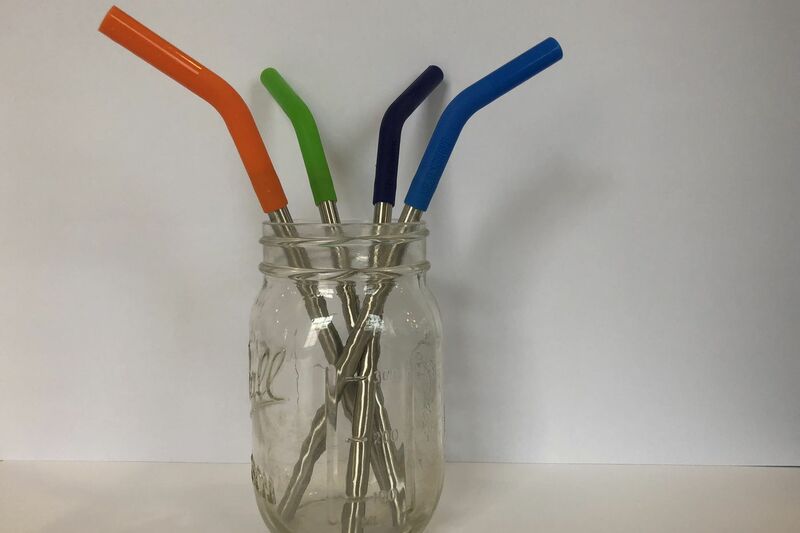 Klean Kanteen steel straws, $9.99 for a pack of four with silicone tips and cleaning brush. At local Target stores, Target.com or Amazon.com.